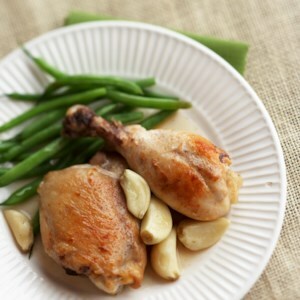 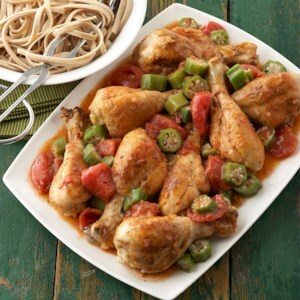 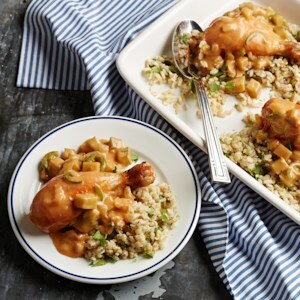 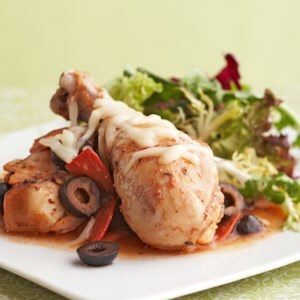 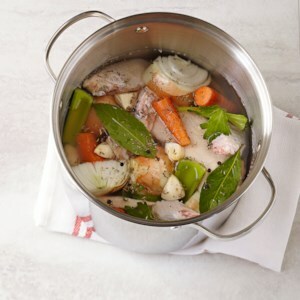 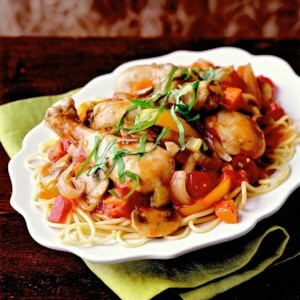 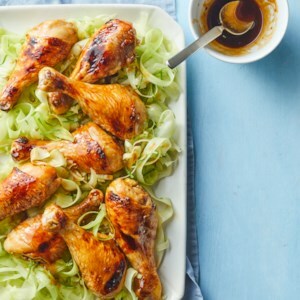 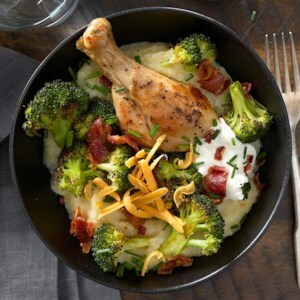 Find healthy, delicious chicken legs recipes, from the food and nutrition experts at EatingWell. 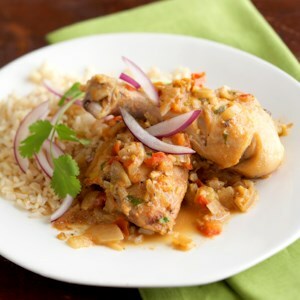 This recipe maintains the terrific flavor of classic chicken curry but uses only 2 tablespoons of oil. 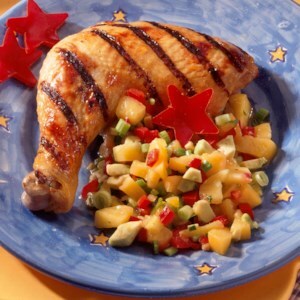 Fresh peach salsa is a burst of Southwestern flavor in this wine-marinated chicken drumstick recipe. 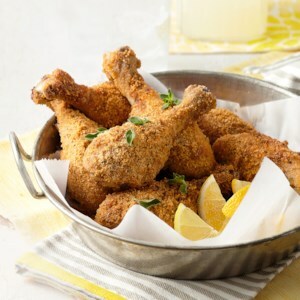 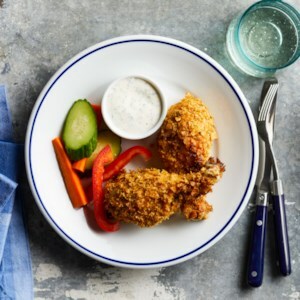 These chicken drumsticks are coated in breadcrumbs with oregano, paprika, and pepper and are oven cooked rather than deep-fried. 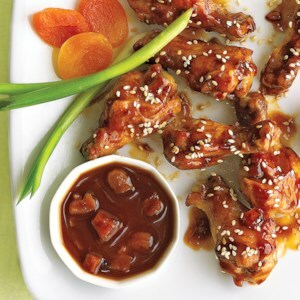 This recipe is incredibly easy to prepare, making it a perfect party appetizer for any occasion. 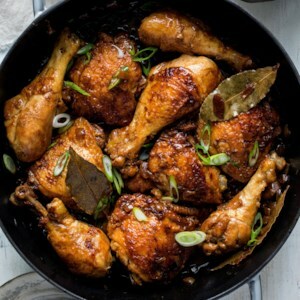 Perhaps the most famous dish in the Filipino repertoire, chicken adobo has as many versions as there are cooks in the Philippines. 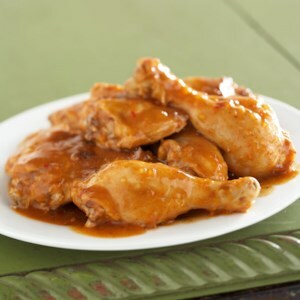 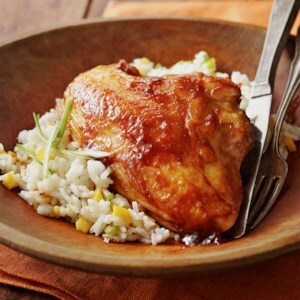 Some recipes omit garlic, others add coconut milk, some feature brothy sauce, and others reduce that liquid to an intense glaze. 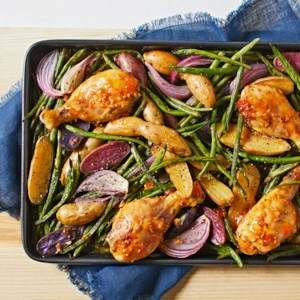 Try this healthy recipe first (with plenty of white rice), then the next time around, go wild. 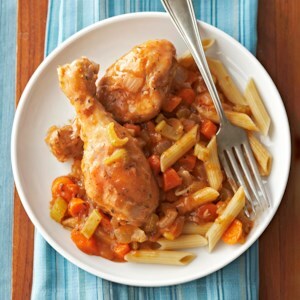 Cacciatore is Italian for hunter. 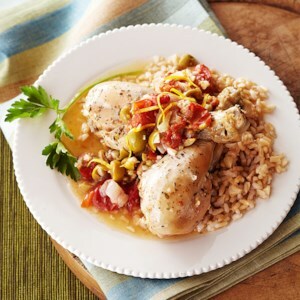 This slow-cooker chicken is prepared hunter-style--with onions, mushrooms, tomatoes, and herbs.